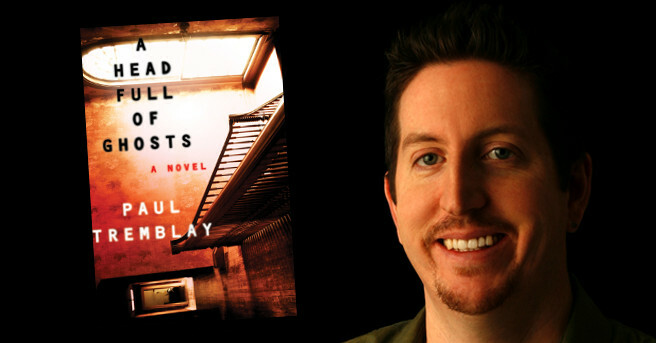 One of today’s most promising authors, Paul Tremblay offers up a few killer movie selections that you may have been unfortunate enough to miss. Just the same, these are fine picks for the Halloween season! Why eight? Well, as Paul puts it, there’s only so many viewing hours before Halloween is here, after all! Lake Mungo: Faux documentary about a family dealing with the drowning death of a teenage girl. Haunting, expansive and claustrophobic at the same time. A movie about grief, and creepy as hell. Sauna: A powerful movie from Finland that takes place during the Sweeden/Russo war hundreds of years ago. A truly disturbing film about revenge, the price of violence, and regret. Great performances from the two leads as well. May: Quirky character piece that’s funny, sad, and emotionally authentic, and totally nuts and icky. You will be moved by this movie. The Burrowers: Slow burn of a western with monsters living under the ground. I mean, what else do you want? The Yellow Brick Road: A group of explorers/documentarians go into some sketchy woods and then sketchy things happen. Flawed movie in many ways, but a handful of disorienting/effective scenes make it worth the viewing. Kill List: Probably not as overlooked as some on this list, but a must watch. It’s like British Laird Barron movie that starts as crime/noir and veers hard into weird/occult. This movie sticks with you. 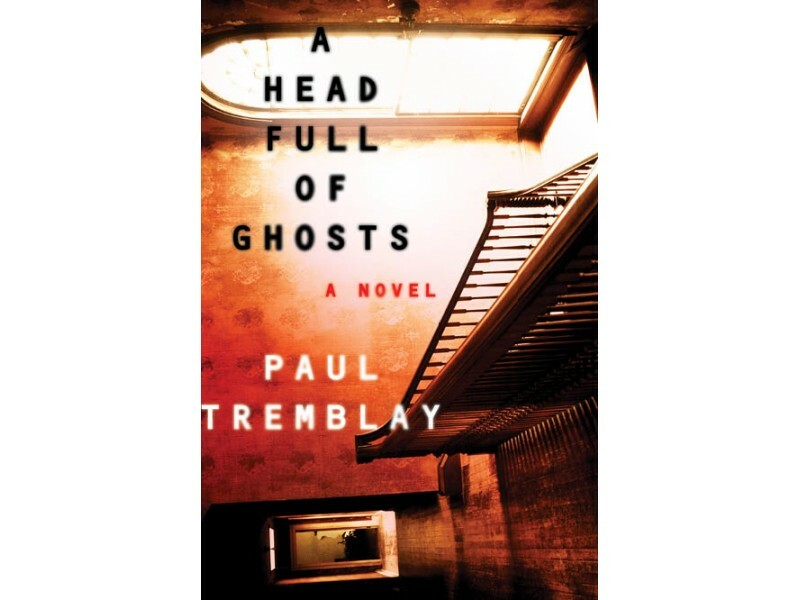 In the off chance that you’ve been living under a rock, we wanted to remind you that Tremblay released A Head Full of Ghosts, easily one of the greatest horror novels to hit the market in 2015. Do yourself a proper justice and order it right here! There appears to be some good suggestions here for Halloween viewing. I may have to check some of them out. You have my attention here….May looks like one excellent cut of a movie. Thanks for the post….